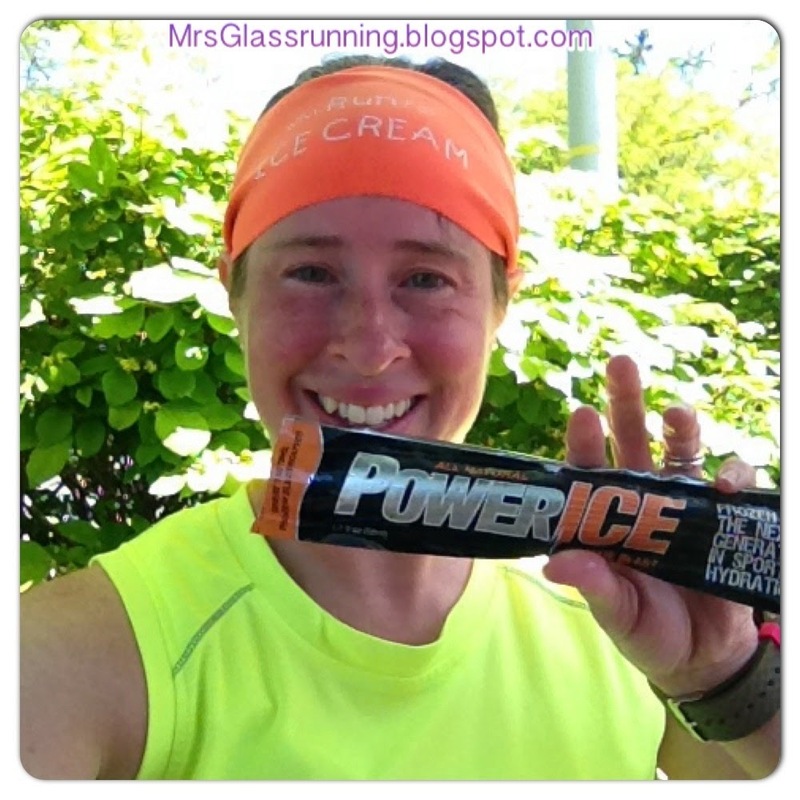 PowerIce Have You Tried It? I have been compensated in the form of a gift card/money/coupon and/or received the product/service at a reduced price or for free. All opinions expressed are mine and honest in nature. This post contains affiliate links. Below is a review that I did a few years ago. We were cleaning out the freezer today, and I found some PowerIce that someone had shoved under some other things in the freezer. It was a happy surprise for me :) But I thought this review was worth re-sharing. This really is a great product, especially on those hot steamy days! The temps here are heating up. The freezing temps of Winter are being pushed away by humid hotter air. Wow, my body isn't used to the warmer temps yet. But I have to say, after a long hot run, knowing that I get one of these awesome treats makes tolerating the heat just a little bit better. 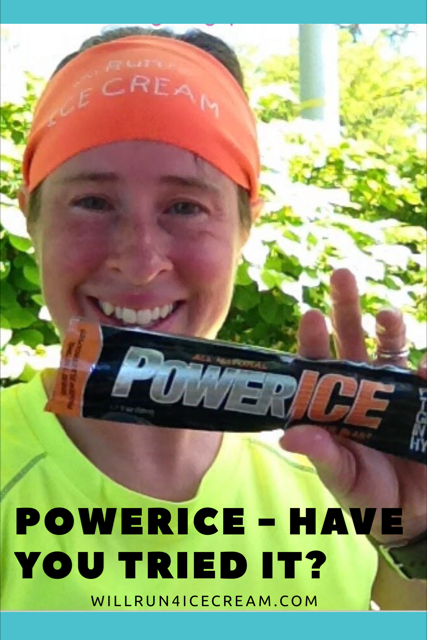 Have you ever heard of PowerICE? PowerICE ships dry. You simply place them in the freezer, and let them freeze. They come in a variety of flavors: Orange Blast, Lime Kicker, Grape Score, and Pomegranate-Raspberry Rip. In addition to recovery, you can also use these before (or even during exercise) to help bring down your core temperature. And not only have I used them after running, but Lil Man was sick with a fever. We were worried about him getting dehydrated. So I gave him a grape PowerIce (knowing that it has electrolytes), and was relieved that he was able to get some liquid back into his body. If you haven't tried PowerIce, I encourage you to do so. They can be purchased here.